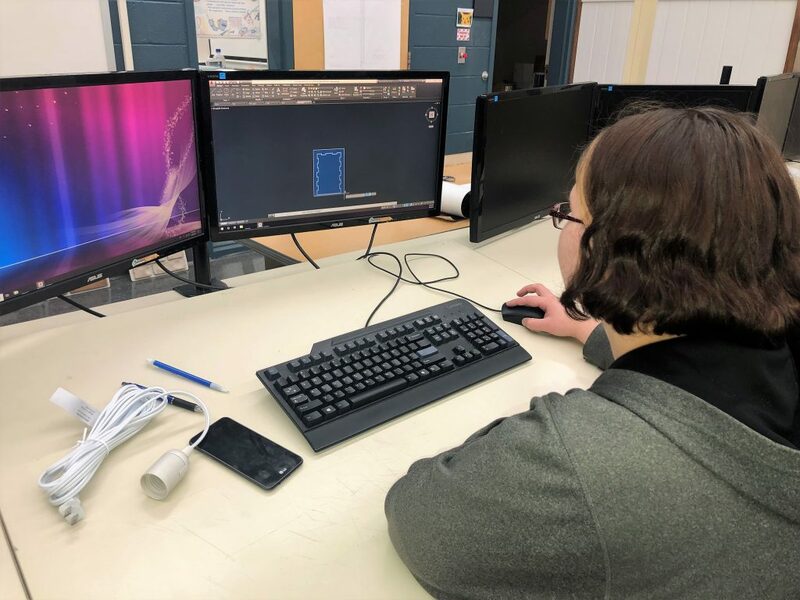 The Drafting & Design Technology Program prepares students for careers in drafting, architecture, and architectural engineering or continuing education in related fields. The drafting component of the program focuses on computer- aided drafting utilizing the latest version of AutoCAD and Autodesk Revit. Students in the program have the opportunity to draft a complete set of construction drawings. In doing so, students learn approved construction methods. 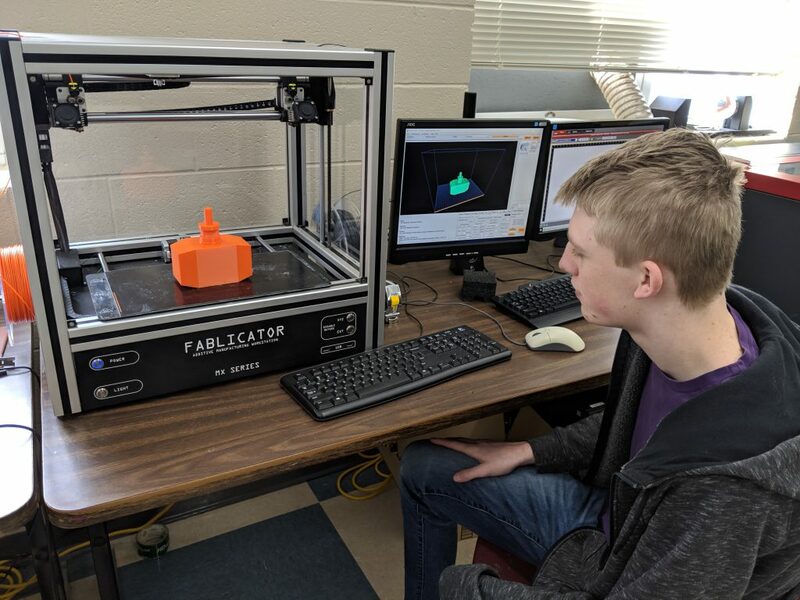 Students also have the opportunity to work on presentation drawings, which allow them to explore their artistic side through 3D renderings, perspective drawings, sketches, and model building. The architectural engineering component of the program offers students detailed instruction on many aspects of plumbing systems design, as well as a generalized look at the design and drafting of a building’s mechanical systems and electrical layout. Detailed instruction on traditional, modern, and green building materials. Students learn about physical characteristics, thermal properties, cost data, installation details, warranty, and advantages and disadvantages of a wide variety of building materials. Students learn about building products through teacher instruction, construction industry sales representatives, and research. The classroom has a building material display area containing various sample products. Other products are viewed on the internet and photographs of local buildings. 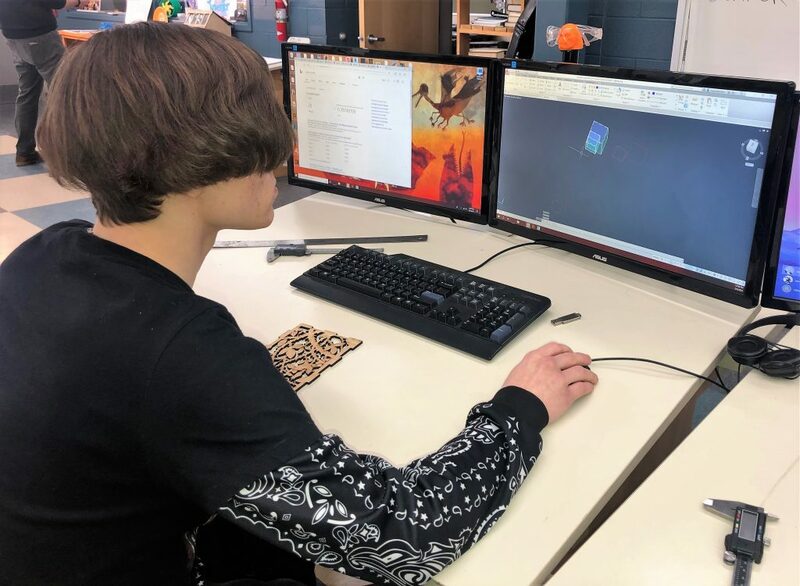 Through actual and mock design projects students gain exposure to the IBC (International Building Code), and ADA guidelines (Americans with Disabilities Act). Working with building codes introduces the students to the design process that they will see as professionals. $7,800.00 – Includes Autodesk Revit Architecture, Autodesk AutoCAD, Autodesk Building Performance Analysis, NOCTI, & OSHA Certifications, books, laptop and software to keep upon completion of program. Books are included in tuition.